When someone close to you dies, there is a lot that needs to be done from a legal perspective and it can be overwhelming. But we're here to help. Being an Executor or Administrator of an estate is a big responsibility. But don't worry. Our Wills and Estate Planning team are here to support you through the legal process of administering an estate. Many people are surprised to discover that it may take between 6 and 12 months for the process to be completed and the assets passed onto the beneficiaries - and there is a lot to do. 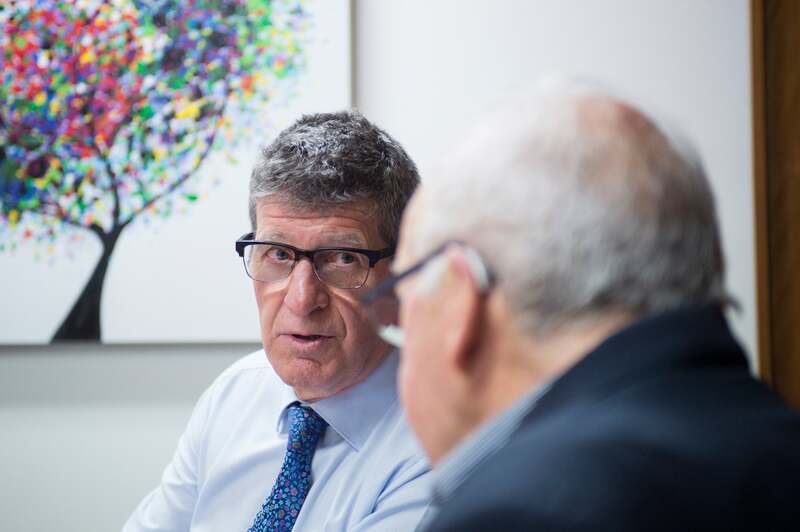 Over the last 50 years, we have helped hundreds of people successfully navigate their way through estate administration and handle challenges to Wills. And we' here to provide advice you can rely on. As an Executor or Administrator, your major tasks are to collect the assets of the person who has died, pay any debts, then distribute the remaining assets to their beneficiaries. If someone close to you has died without a Will (ie your parents or spouse), we help you apply for a 'Grant of Letter of Administration' from the Supreme Court of Victoria. This is usually granted to the next of kin with the largest claim on the estate. In this situation, the Administration and Probate Act 1985 (Vic) sets out the order in which the estate should be distributed. 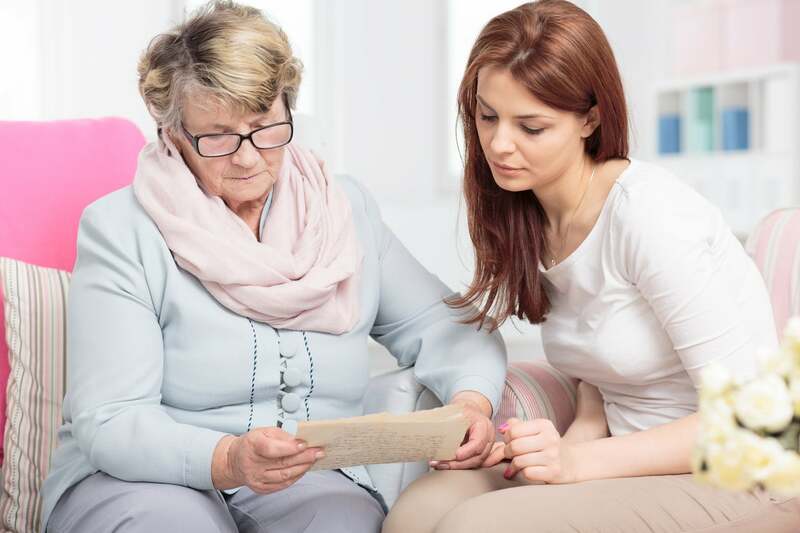 If you have been appointed as the Executor in the Will, we help you obtain a 'Grant of Probate', which is needed if the person who died was in aged care, owned property or if there are assets worth more than $50,000, before you can collect and distribute any assets of the estate. Our expert Wills & Estate lawyers provide sound legal advice and guidance on how to carry out the role of Executor or Administrator, so you fulfil your obligations and minimise the risk of being sued. 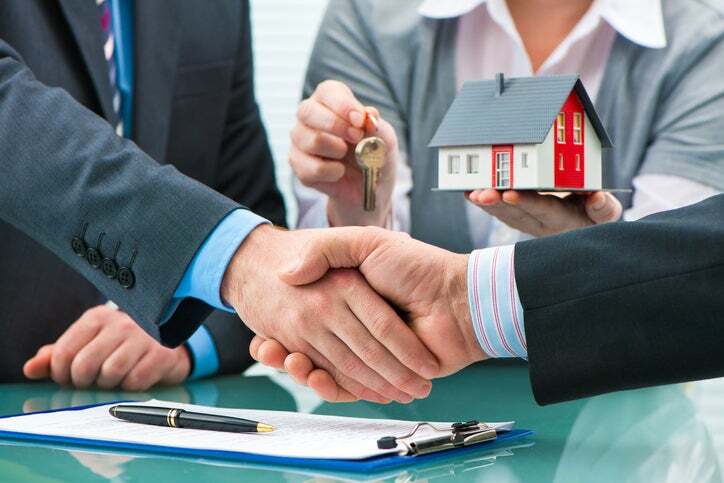 We also help you manage the legal process associated with selling any property that is in the estate. We also offer advice on issues that can occur, including challenges to the Will, requests to distribute assets early and setting up trusts for beneficiaries who are too young or incapable of managing their share of the estate.